Somnambulism, which is commonly known as sleep walking, tends to be a harmless sleep disorder that the majority of sufferers will grow out of during their lifetime. However, some cases can be quite serious, with individuals wandering in front of open roads or trying to drive their vehicle. 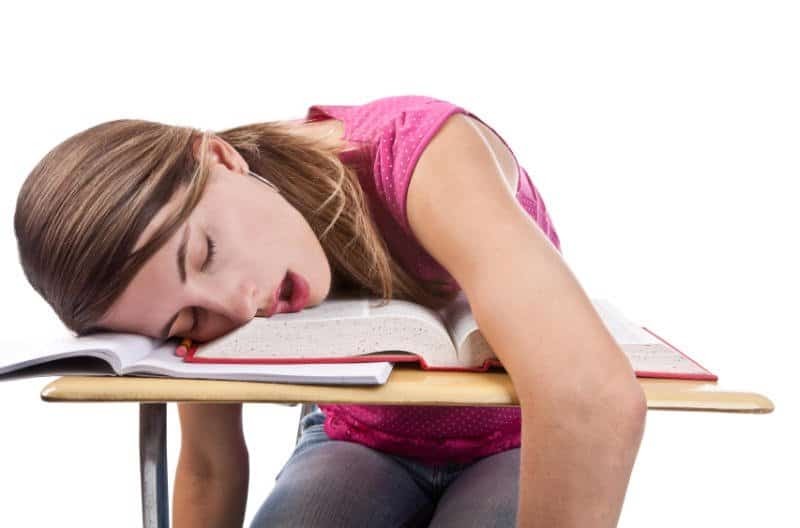 Narcolepsy is a tad weird, as it presents itself in people who are generally tired all the time. These individuals will fall asleep at random times throughout the day in some of the most bizarre locations, like in the middle of a store. Restless Legs Syndrome can occur in those who are awake, but it generally is seen in sleeping patients. Basically, RLS is the urge to move your legs, mostly due to an uneasy sensation in the extremities. These sensations can sometimes be painful. Hypersomnia is a truly rare disorder that only affects around 200 people in today’s world. 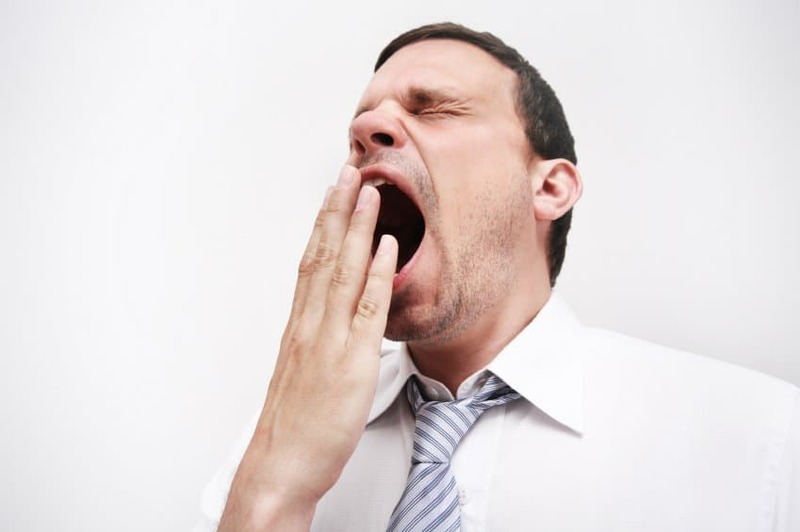 Those suffering from the disorder experience a severe period of sleepiness, and may end up sleeping for 18 hours a day. This usually happens for days or weeks at a time, then subsides. REM-Sleep Behavior Disorder is considered a form of parasomnia, where undesired events may occur while the individual is sleeping. 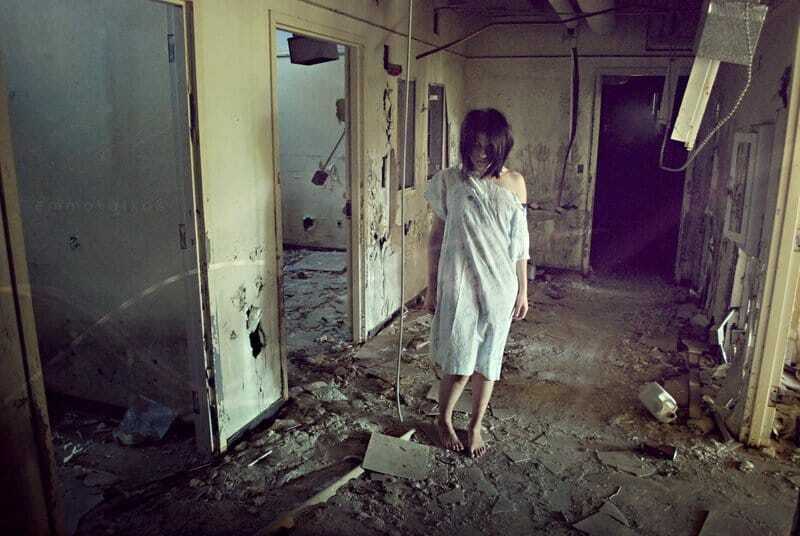 People act out very vivid dreams in sometimes violent manners. 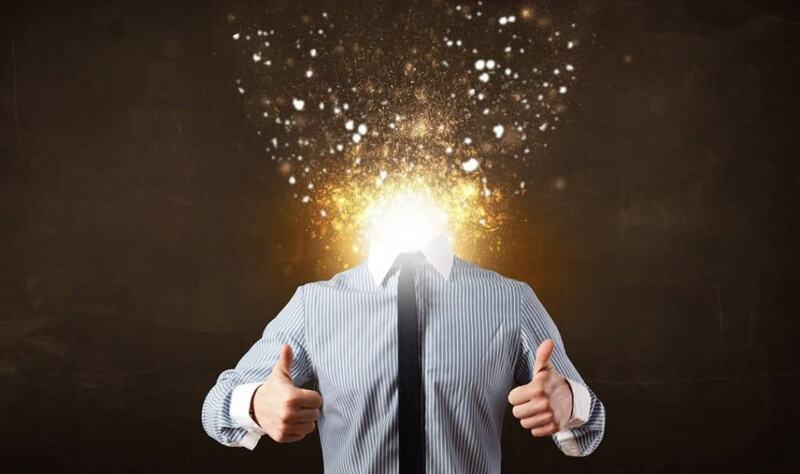 Exploding Head Syndromeis another type of parasomnia that results in the patient to hear loud banging noises while trying to fall asleep. This generally prevents a restful sleep, which can cause mental instability. 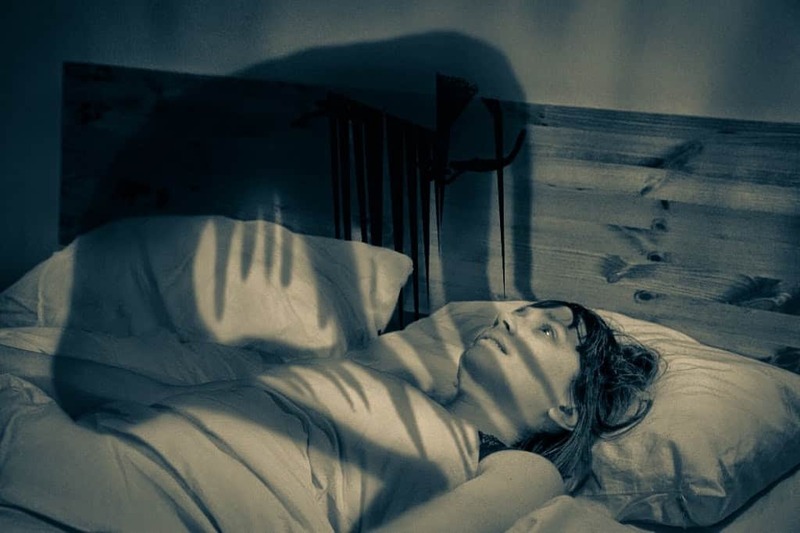 Sleep Paralysis is probably one of the more terrifying sleep disorders in the world. Those suffering are noted for having the complete inability to move their body while falling asleep or waking. 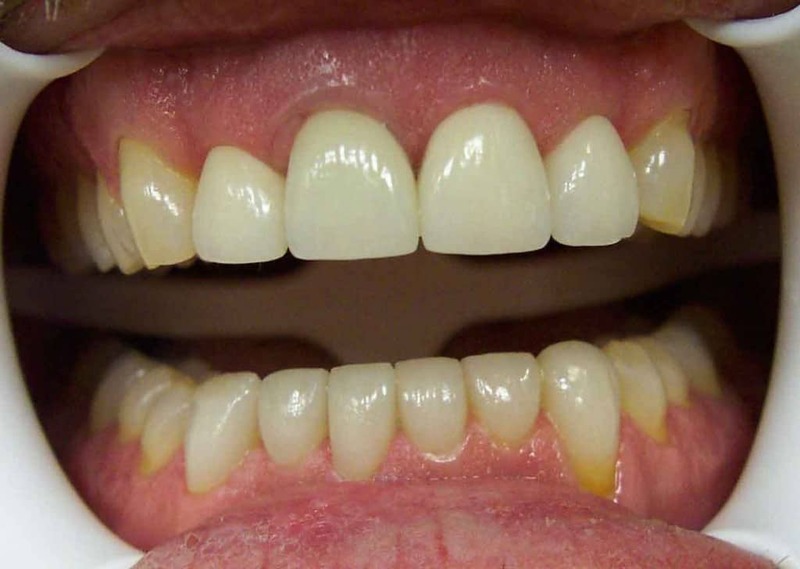 This can sometimes lead to hallucinations, profuse sweating, and sometimes worse. 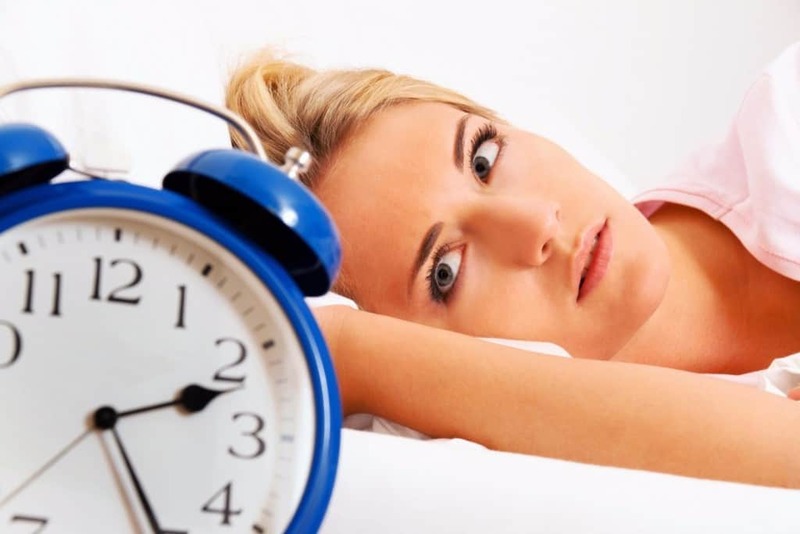 Non-24-Hour Sleep-Wake Syndrome is the single rarest sleep disorder in the entire world. People suffering from the disorder have a delayed “body clock,” which sometimes means they don’t sleep for days at a time.